Detoxing means eliminating toxins from your body and nourishing your body with goods that will speed up the detox process. Caffeine & Sugar: coffee, black tea and all products that contain sugar (read the ingredients!) should be avoided. Your body needs honoust and real foods that provide energy – not these bad boys that will leave your body craving for more bad stuff. Alcohol: it’s actually never good for you (what?!) but during a detox, alcohol is a biiiggg NO NO!!!! Fast/white carbohydrates: pasta, rice, potatoes, bread. Don’t eat them. Just don’t. Animal products: meat, fish, milk, yogurt and eggs. They are too complex for your body during a detox. Drink a lot of water. I mean really. A lot. 3 liters. 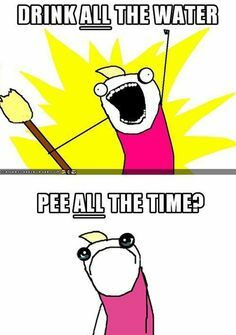 Make the toilet your best buddy and pee all the time. Dry brush your skin before you shower. It stimulates the bloodflow and the lymphatic system. Read more about why what & how to here. Enjoy fresh pressed green juices or smoothies from green leafy vegetables and herbs. Spinach, kale, sellery, cucumber, carrots, parsley, mint, ginger, cilantro are AWESOME. Add lemons, green apples, pears, grapefruit, banana and more lovely fruits for a better taste. Experiment or check out my recipes. Eat your superfoods. Himalayah salt, chia seeds, goji berries, acai- / chlorella- / wheatgrass- / maca powder – find out which is your favorite and experiment. Note: in feburari my blog will be all about superfoods! Work out. Sweat. Hot yoga, running, Insanity, T25, whatever does the trick for you. Don’t be scared or lazy, just do it. Breathe deeply. Watch your breathing actively and breathe deeply. A lot of toxines leave the body via our breath, so BREATHE WELL. Breakfast – A glass of warm water with lemon juice + a green juice or smoothie or overnight oatmeal. A fruit salad is a good option too. Lunch – A big green salad or a soup (find some lovely recipes here), a soup or a meal with a lot of green (raw) veggies. 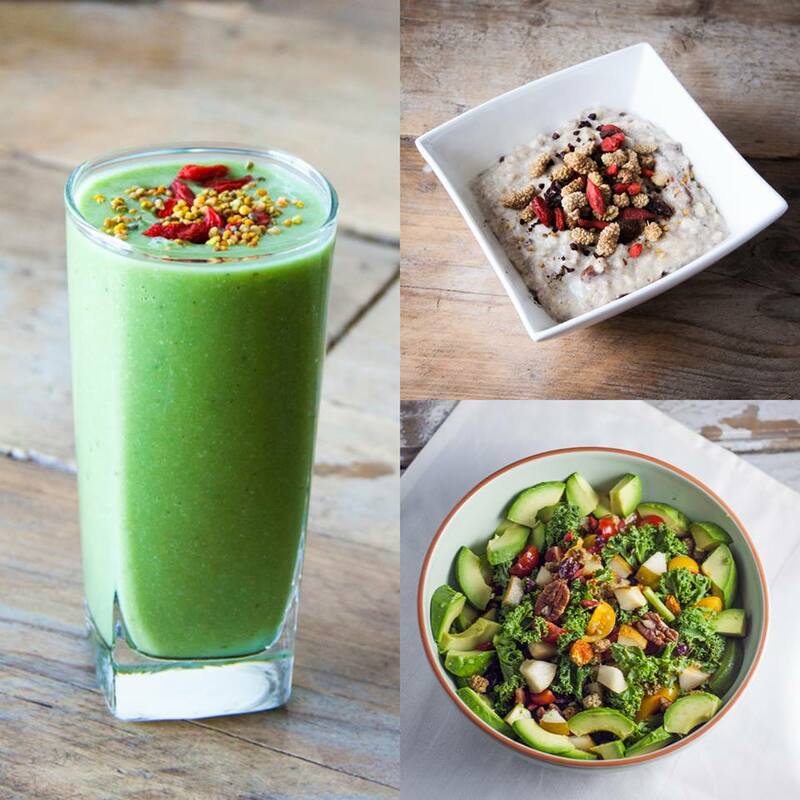 Dinner – A big green salad, soup, a green smoothie or a meal with quinoa. Snacks – Nuts, raisins, carrots, tomatoes, radish, avocado, grapefruit, a banana – you name it. If it’s raw, fresh and healthy, it’s all yours. Try to eat a lighter meal for dinner. A small salad or green smoothie is perfect. Your body doesn’t need that much energy at night. Unless you’ll work out – in that case, eat 2 hours in advance. Choose quinoa, oatmeal or a salad with lots of plant power. 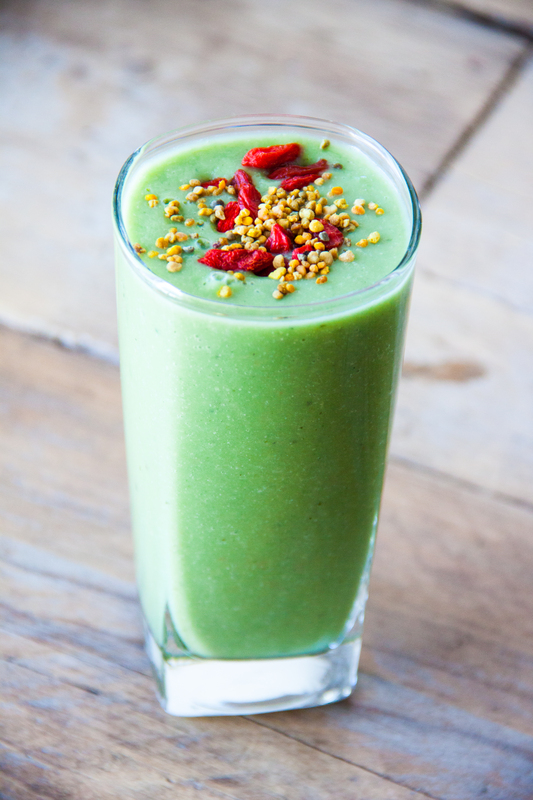 Mix all in your blender and add water untill your smoothie is thick or liquid enough – it depends on how you like it. Add your favorite superfoods, done! 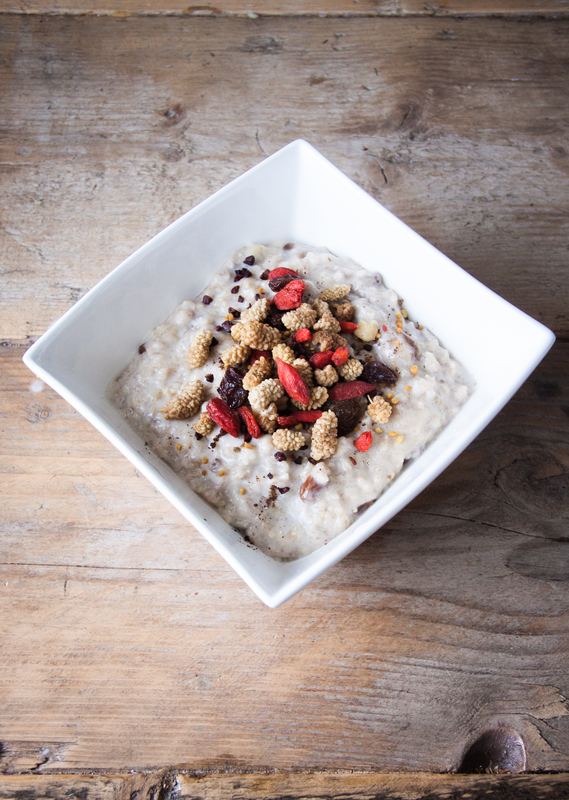 Put the almond milk together with the oatmeal and goji berries in your fridge during the evening. The next day, your Overnight Oatmeal is almost done. Add the rest of the superfoods and the vanilla, and you’re good to go. Want more sweetness? Add some cinnamon and agave syrup. Put all the ingredients in a bowl and enjoy your perfect superfoods salad. I found this web page amazing about detox and its recepies. Please send me more recepies! Thank you!